This post was sponsored by Purple Trail. All opinions are my own. 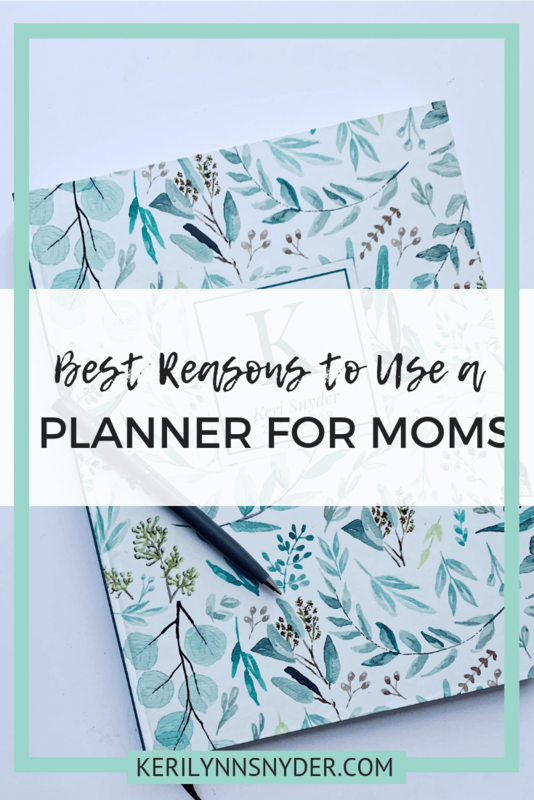 Looking to use a mom planner? Read these reasons why using a planner will help you! As a mom, I have found that one of my biggest struggles is time management. It can be a struggle to stay on top of all of the things. In my attempts to overcome this, I have found one tool to be the most effective. It is a paper planner. Today, I wanted to share why using a mom planner will help you as a mom! Helps you see the big picture. I love using a planner that shows a monthly grid and then a daily or weekly view. 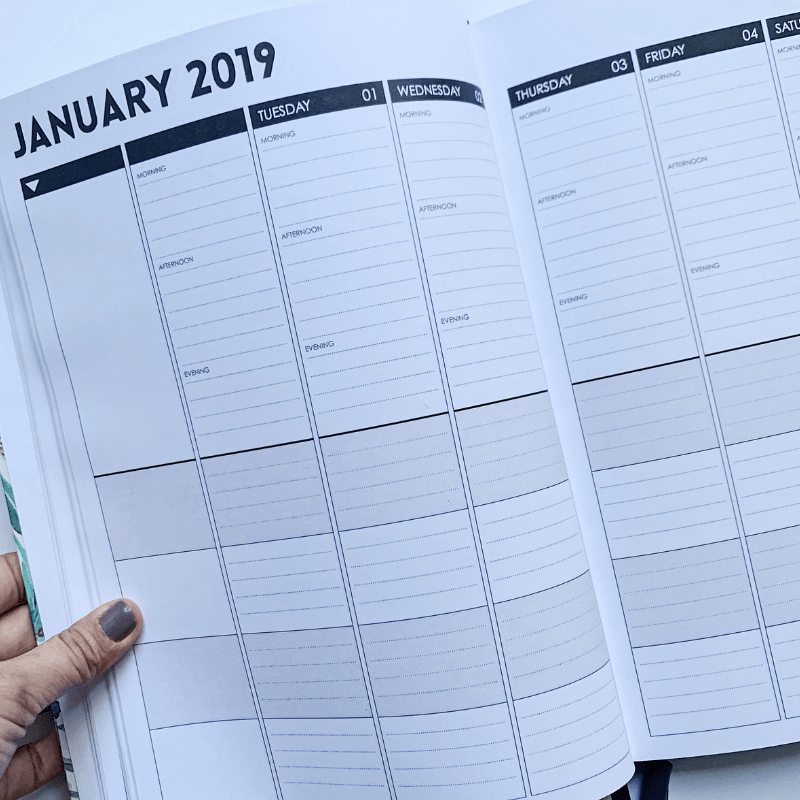 This particular planner from Purple Trail, shows a monthly grid which allows you to see where you have things planned and where there is some margin. A goal of mine is to always keep some margin in our months. Helps you plan important family moments. I often tell moms that if you do not put your ideas into action, nothing will happen. Using a planner will help you put the ideas into action! You can plan out your family moments, date nights, and so on. Since you are seeing the big picture, you are then able to mark out the important moments of life. A goal of mine is to use Sunday to prep for the week. I am able to plan out my week and figure out what the big goals are. I love that this planner allows for the weekly picture so I can add in my plans for the week. Keep track of all of the things. The older my kids get, the more I realize I need to keep track of all of the things. I love how this Mom Planner is designed to provide for spaces for each family member. In the week view, I can write out my tasks above and then have spaces for each child to have a section for their activities. 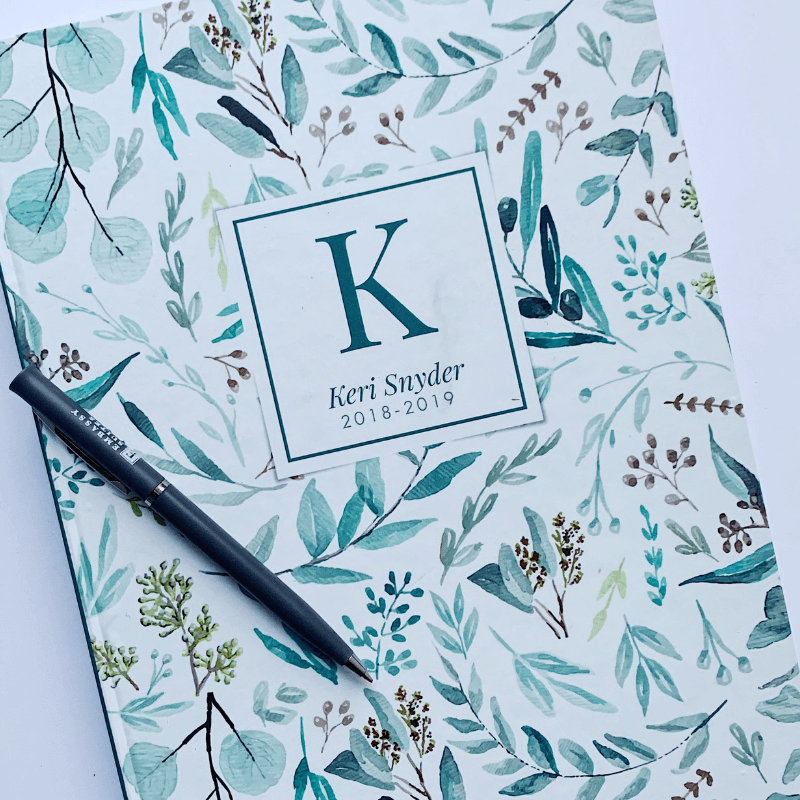 If you are looking for a good planner and want to personalize one, definitely check out these! I love being able to share a variety of planners with all of you as I know we all have different preferences! 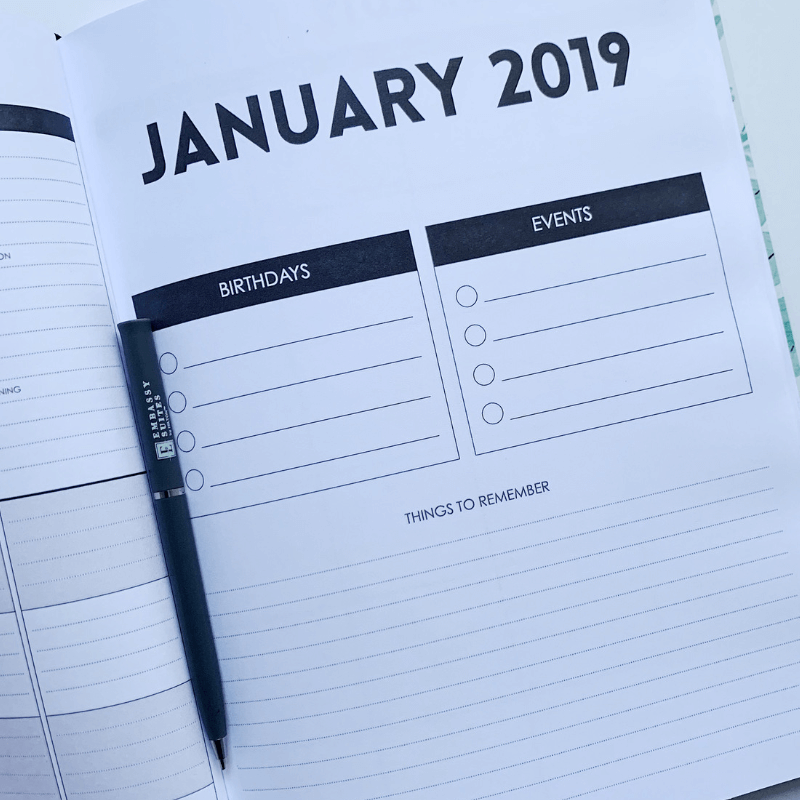 Do you have a planner? Share in the comments how yours is helpful!